Founded in 1992, Delphi Construction is a full service, multi-market General Contractor and Construction Manager serving clients in virtually all construction sectors with clients throughout Massachusetts and New England. Delphi was named one of the 25 Largest General Contractors in Massachusetts by The Boston Business Journal. As General Contractors, we strive to be the kind of construction partner that architects and owners love to have at the table beside them. Our experienced team of construction professionals has headed up some of the most complex construction projects in: Healthcare, Independent and Assisted Living, Multi-Family Residential, Affordable Housing, Education, Religious, Banking and Corporate Construction. 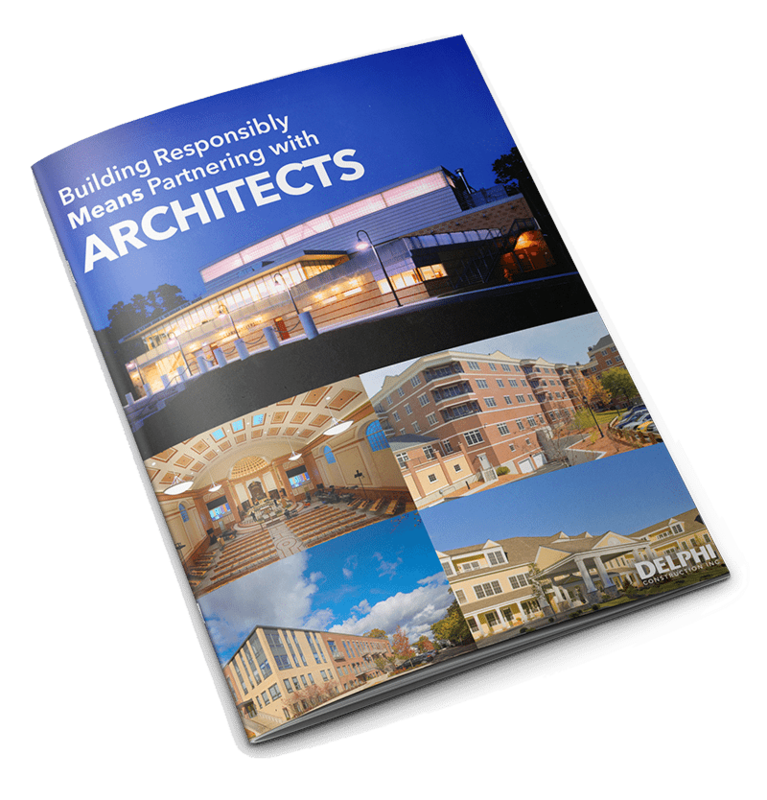 As a General Contractor with nearly 80 employees serving clients from 2 offices in Massachusetts, Delphi stands ready to deliver a final product that meets our clients’ unique needs through a process that exceeds their expectations.